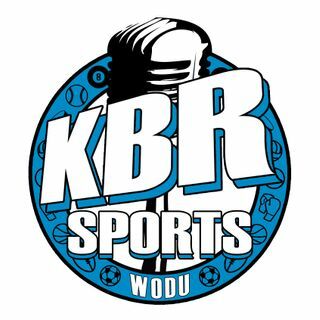 The best sports talk show of your 24 hour day! Where we talk about the hottest things going on in the sports world. Tune in here! Does more Russell Westbrook hurt the Oklahoma City Thunder? March Mardness 2019 is here and its Ja Morant's stage!!! The Los Angeles Lakers are done. It's Over. I'm Done. Los Angeles Lakers drop 2nd straight game, playoffs in danger? 2019 NBA All-Star weekend reaction & Kevin Durant>LeBron James?